Kitchen and Bathrooms redefined. Stop in and see our showroom today. WANT TO MAKE YOUR BATHROOM LOOK LUXURIOUS AN REFINED? OUR SHOWER AND BATHROOM RENOVATORS CAN PUT DOWN TILE ON THE FLOOR, TILE THE WALLS, ADD BORDER TILES, AND MAKE YOUR BATHROOM REALLY STAND OUT. 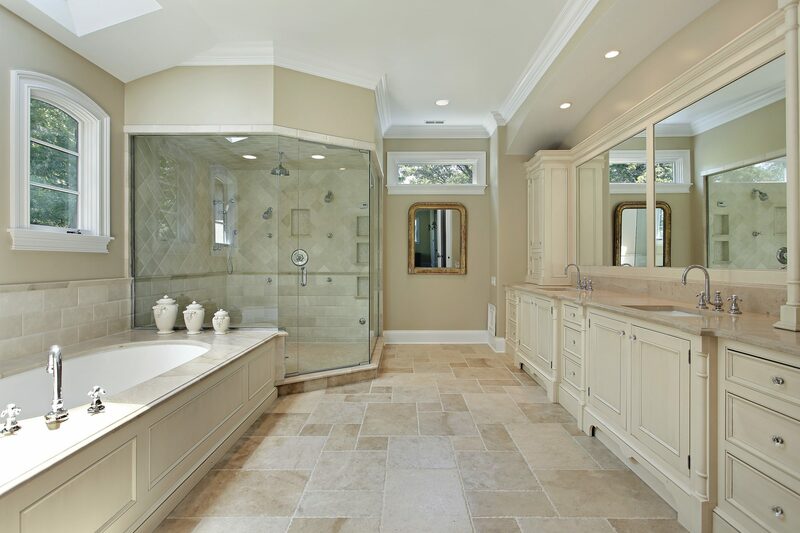 OUR INSTALLATION CREW HAS MANY YEARS OF EXPERIENCE IN SHOWER AND BATHROOM REMODELING TO GET THE LOOK AND FEEL YOU WANT. GET A FREE ESTIMATE TODAY AND STOP IN OUR SHOWROOM TO PIC OUT YOUR NEW TILES TODAY!